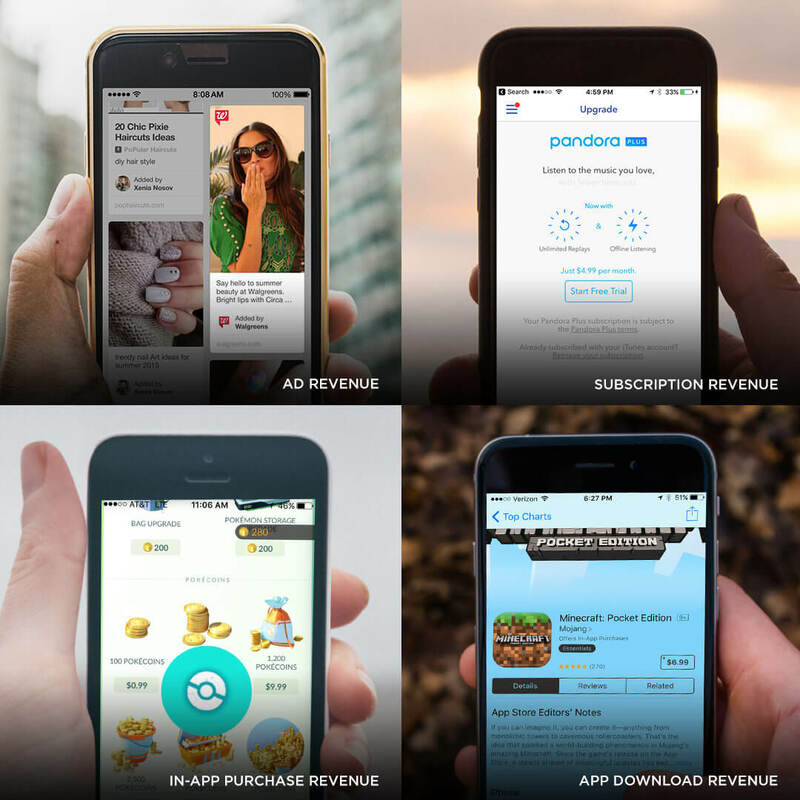 How do the marketers of a music app know how much app ad revenue they are earning? Or, how can a media app best track ad-based revenue from ads served? If an app marketer makes some or all of their earnings from in-app ads, they need a way to calculate that revenue. True LTV gives marketers a 360-degree view of lifetime value at the device level. True LTV by Kochava gives marketers a complete, detailed picture of their app ad revenue at the device level, whether it comes from downloads, in-app purchases, subscriptions, or ad views. Kochava eliminates the ambiguity of aggregated estimations, and marketers get a clear view of the ad revenue generated in real time and by device, which they can use to segment their high-value users. Kochava combines True LTV data with the flexibility of their app analytics tools to visualize the most granular eCPM (effective cost per mille) for a particular ad served. Data collected from ad-view events is tracked with the same metadata as any other post-install event. This includes device ID, timestamp, location and campaign information, among other details all available within Analytics. Marketers can split-by, segment, and analyze to better understand their users, audiences, and revenue sources. They can create cohorts of high-value users based on all revenue (including app ad revenue) or work with the Kochava Data Science team to create lookalike audiences. In addition, Kochava is now integrated with ad revenue provider, Soomla, to ingest the data they collect. Any Kochava customer already working with Soomla can seamlessly integrate and access their Soomla data from within their Kochava dashboard. With True LTV by Kochava, marketers can track app ad revenue–row-level revenue data from ads served–and get a complete picture of their audience’s LTV.